Welcome to CAP Extras. This website is designed exclusively for you, our customer. We want you to enjoy all the rich content here - market-leading CAP intelligence, blogs, videos, news, reviews and industry chat. Many sections in this site are intended as a 'coffee break' read - little snippets of news and insight that you can quickly read with your morning cuppa. We'll give you the latest new car reviews, news, blogs and videos. And there'll be opportunities to engage in some light-hearted chat with your peers in the industry. Other sections will be more useful to directly support your business decisions. We'll arm you with exclusive knowledge and insight as well as the benefit of our Editors' experience. We'll identify current and future market trends, price movements, monthly editorials and tips on how to maximise your residual values and attract more custom. There are also useful product information videos to ensure you're getting the most out of your CAP subscription. 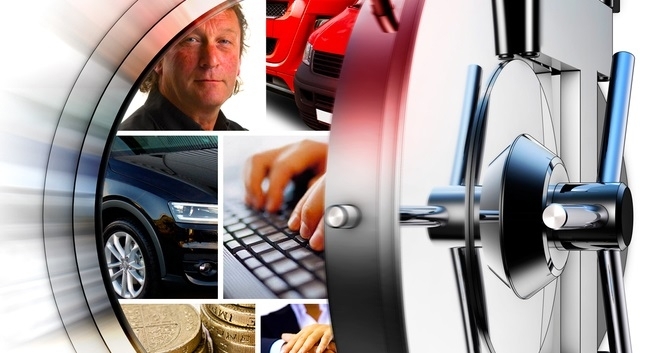 As well as the fact and opinion of CAP Editors you'll also get access to industry white papers, guest blogs and knowledge share from other automotive customers and third parties. This site brings it all together under one roof.